According to the official website, the show will be premiering Monday, April 4th on TOKYO MX and air weekly on Mondays. On Tuesdays, it will air on San TV and BS11; Fridays on TVQ Kyushu; and Sundays on Television Hokkaido and TV Aichi. The new theme song, “In Love with the New Moon” is sung by Etsuko Yakushimaru. The new ending theme, “Eternal Eternity,” is sung by Sailors Uranus (Junko Minagawa) and Neptune (Sayaka Ohara). Also, since it is Sailor Neptune’s birthday today, there is a Twitter event where they released a special image of Michiru to celebrate her birthday after 1000 retweets of the announcement of the trailer on the Sailor Moon 20th official account. We will be on the lookout for official confirmation of streaming options for fans outside of Japan to continue watching episodes. Breaking news coming from Viz Media’s camp. 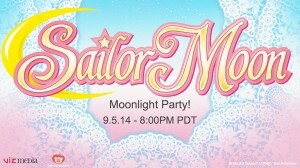 Viz is holding a special event this coming Friday at 11PM Eastern/8PM Pacific on Hulu and on Viz Media’s Youtube to live stream the first 4 episodes of the new redub to Sailor Moon. Viz as you may know this year acquired the US liscensing rights to the anime which includes Sailor Moon Crystal and the redub to the original anime. Not only will Viz have the special stream, but during which they’ll be showing more info to the release of the redub and holding a photo contest which includes them giving away Sailor Moon swag and promo stuff for lucky contest winners. 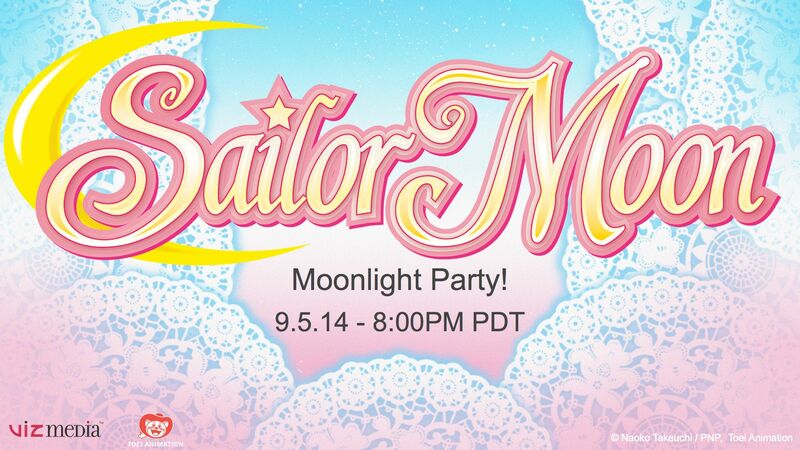 All info for the stream will be on Viz Media’s Facebook page and info on the stream can be found there and on the streams twitter which is @sailor_moon_na including the link for the Youtube stream. To further help all you Moonies on the internet, Click Here for the Youtube stream that’s going to be shown on Friday or check your Hulu. Fans rejoice! Crunchyroll has just announced that they will be simulcasting Sailor Moon Crystal! 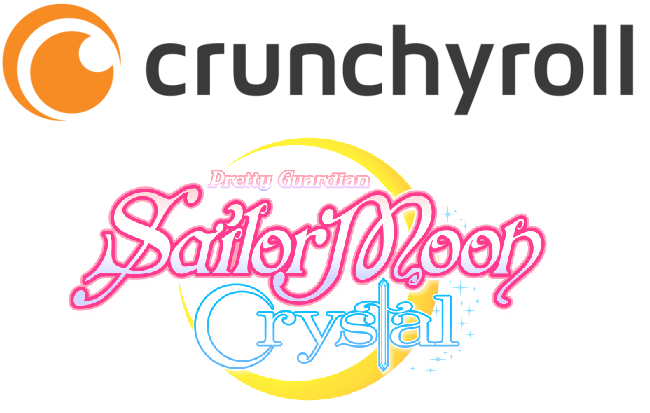 Originally announced to be streaming on NicoNico, Sailor Moon Crystal has also been licensed to Crunchyroll! It is slated to start airing online July 5 at 6:00 AM, Pacific Time in the US. Currently, we have no other regions confirmed as having access to the simulcast, though the press release has stated that a list of offical territories will be announced in the future. The classic 90’s Sailor Moon will not be appearing on Crunchyroll. A representative from Crunchyroll confirmed with Emily at Anime North that Viz Media and Hulu currently have an exclusive agreement in regards to the streaming rights of the old show. For those new to Crunchyroll, you need an account to watch the videos on their site. Free accounts receive ads during the stream, usually at the start, middle, and end of each episode. New simulcasts have a one week delay from their air date before becoming open to free users. Paid members get instant access, and higher quality, no ad streams. An anime streaming membership costs $6.95 per month with a free two week trial.